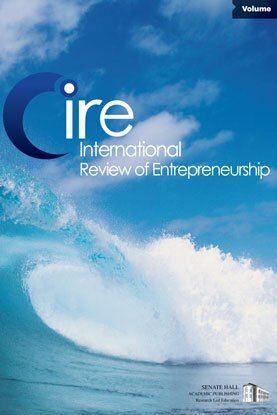 The present paper provides a theoretical framework of the relationship between rate of entrepreneurship and national economic performance. The first part deals with some aspects of the recent economics literature on the relation between entrepreneurship and small business, on the one hand, and economic growth, on the other. In particular, it gives a summary of some work of the EIM/CASBEC research group in the Netherlands. In the second part a framework is presented linking entrepreneurship and growth at different levels of aggregation. The last part of the paper illustrates the framework with some historical case studies. The present paper supplements Wennekers, Uhlaner and Thurik (2002) which is concerned with the causes of the rate of entrepreneurship.